Enduro motorbike are quite tall, because they are equipped with long-stroke suspensions to navigate obstacles. Riders of short and medium height sitting on a motorcycle cannot reach ground, so they don't feel comfortable. This is not a problem if you know some tricks. 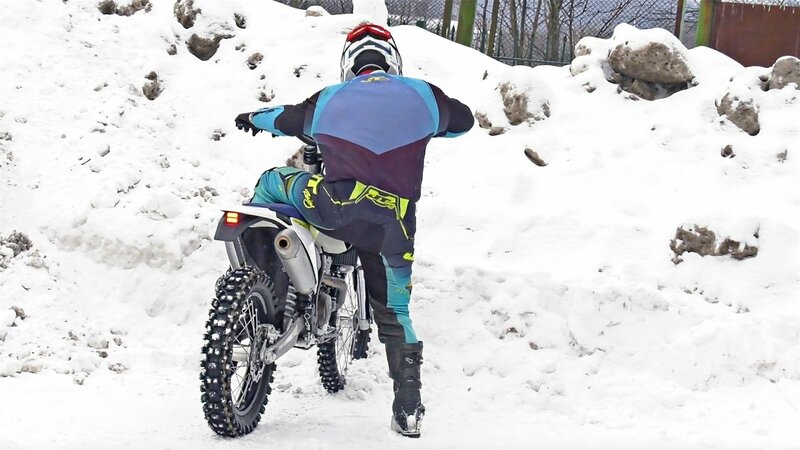 The founder of the motorcycle school http://enduro.motocoach.pro Dmitry Davidovsky shared his experience on how not to be afraid of a tall motorcycle and to control it with confidence in statics.